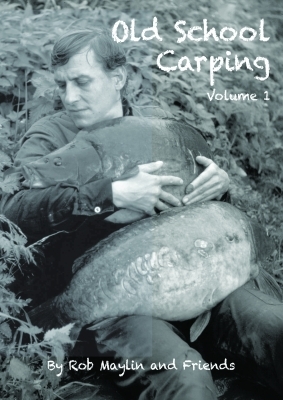 Carp Books Online is a website dedicated simply to fishing books on the subject of carp. 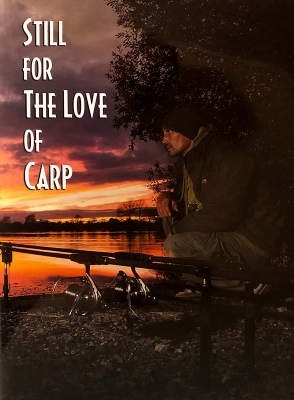 We have books available from many of the leading publishing houses within the industry, including Bountyhunter Publications, Angling Publications, Freebird Publishing……as well as many self-published books. 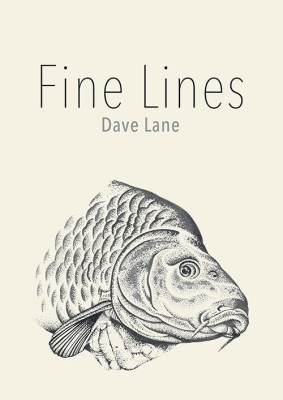 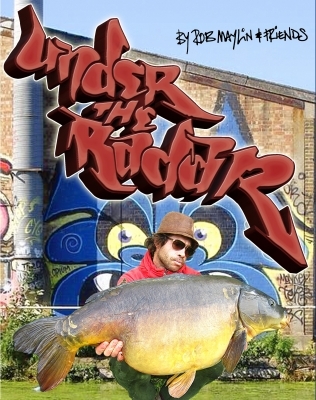 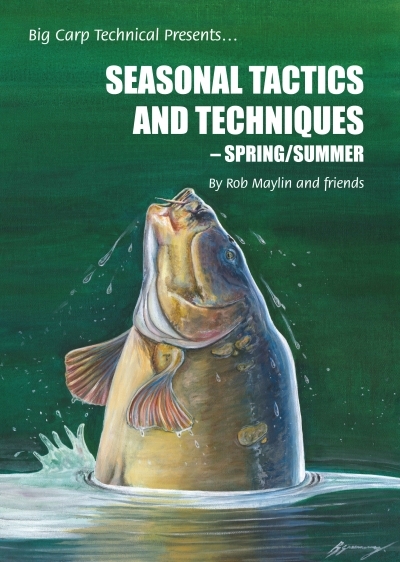 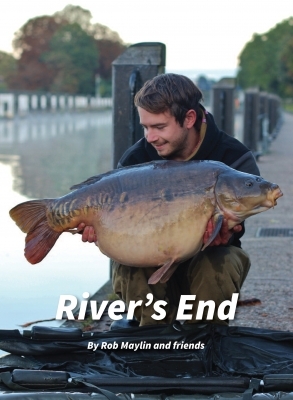 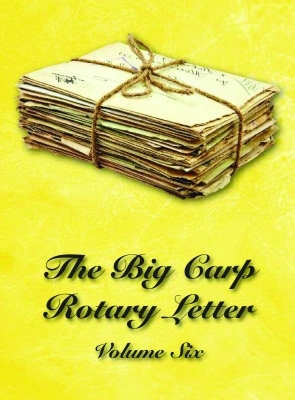 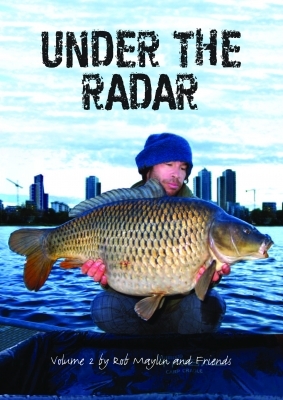 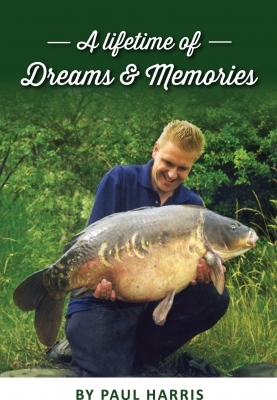 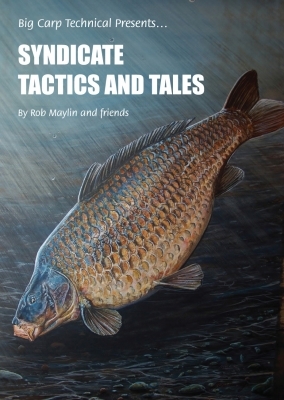 The books from many well-known anglers such as Rob Maylin, Dave Lane, Terry Hearn, Frank Warwick and Peter Springate, to name just a few, cover every angle on the subject of carp fishing, including watercraft, rigs, river and canal fishing, bait and tackle.